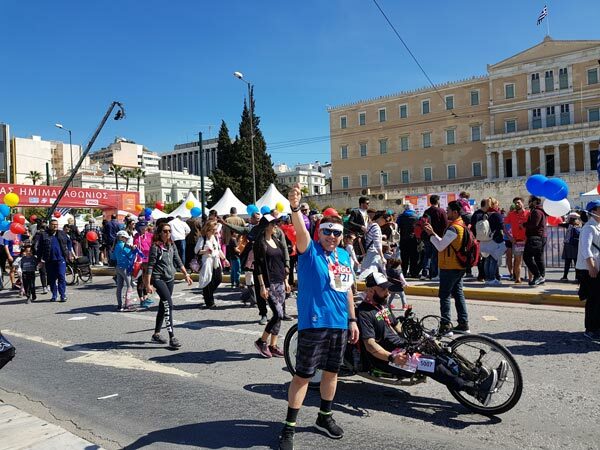 Symetal - Aluminium Foil Industry S.A. Symetal - “One team - one spirit”: Athens Half Marathon 2019! Symetal Running Team -bigger than ever- actively participated in this unique celebration, held on Sunday 17 March, 2019. Symetal runners, both men and women, ran the 3km, 5km and 21km races with good results, showing their passion for continuous improvement on both a personal and team level. 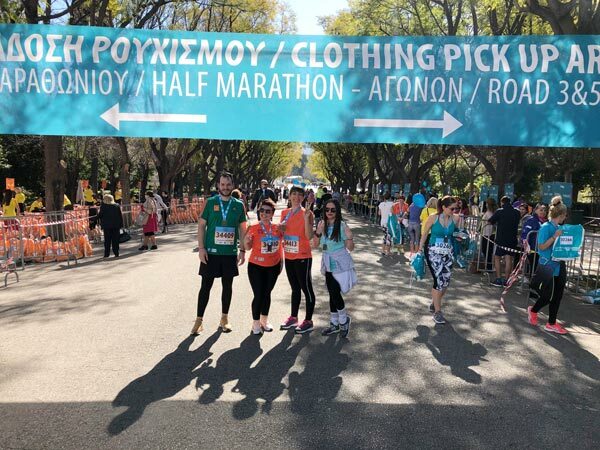 Under the hot Athenian sun, Half Marathon was an excellent opportunity for Symetal employees to meet each other out of the workplace, spend moments of carelessness, having “will” and “togetherness” as their driving forces. 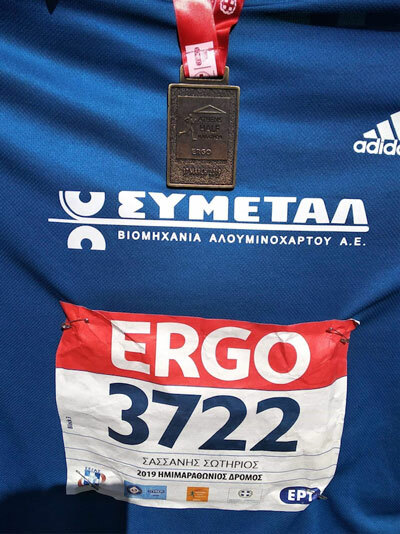 Our passionate athletes have renewed their appointment for the 2020 edition of the Athens Half Marathon. Symetal family feels particularly proud that participation in the team is becoming more and more popular over the years!